Having revealed renderings of its forthcoming DBS GT Zagato a couple of weeks ago, Aston Martin has today announced the (re)commencement of DB4 GT Zagato production, bringing the £6 million pair one step closer to reality. 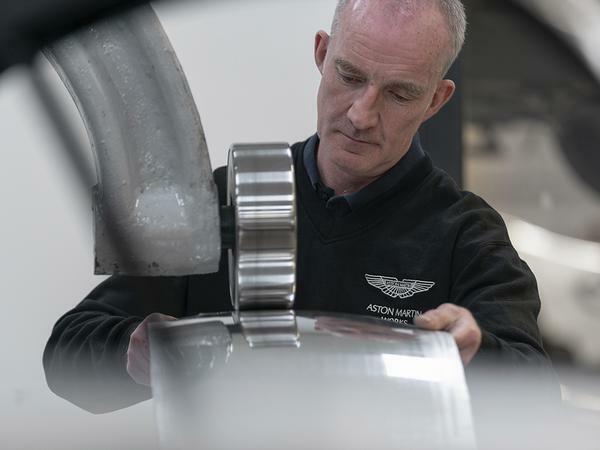 Just 19 of the Continuation classics will be constructed at Aston Martin Works' Newport Pagnell headquarters, a facility which the company describes as now being "the largest, best equipped and most knowledgeable Aston Martin restoration centre in the world." 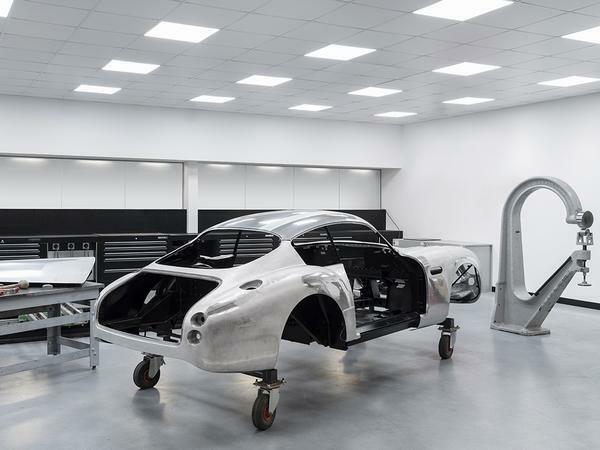 Its employees will use a combination of modern production systems, like a digital body buck and artisanal coachbuilding skills - such as hand-finished body panels - to "optimise" the build process for the 21st Century. The 'new' cars will wear those aluminium panels over a lightweight tubular-frame chassis and be powered by a version of their forebears' Tadek Marek-designed straight-six engine, sending around 380hp to the rear wheels via a four-speed manual transmission and limited-slip differential. When complete, the Continuation cars will join the similarly-positioned DB4 GT in rewriting/tarnishing/celebrating (delete as appropriate) Aston's history, before being joined next year by its modern DBS-based Zagato counterpart and DB5 'Goldfinger' sibling. Speaking about the project Paul Spires, President of Aston Martin Works, said: "We are bringing all of our hand-craftsmanship and expertise to bear in building these nineteen Continuation cars, sympathetically incorporating the very latest engineering advancements and performance enhancements, but remaining true to the purity and authenticity of the original design. After the unprecedented success of the DB4 GT Continuation cars, we are once again bringing to life in the 21st Century the stuff of Aston Martin folklore." You may have heard about Aston Martin’s intention to float on the stock market before the end of the year. The firm is optimistically valued at around £5 billion, and recently posted half-yearly profits of £42 million, thanks in no small part to the fledgling success of its Second Century strategy. While that plan focuses on increasing sales of the Vantage, DB11 and new DBS in emerging markets, as well as rejuvenating Lagonda as a luxury EV manufacturer, there are other strings to Aston’s bow. 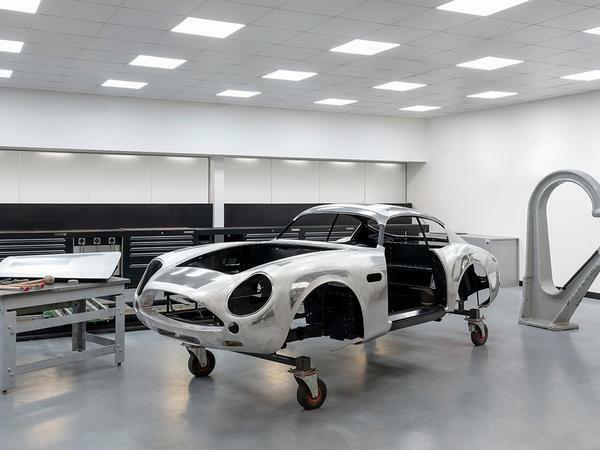 Foremost among them is Aston Martin Works, which has in recent times been responsible for the £1.5 million DB4 GT Continuations and the £2.75 million ‘Goldfinger’ DB5s and intends to embark on one such project per year henceforth. Stamping out curvaceous retro body panels is, Gaydon has discovered, as good as printing cold hard cash. Good thing, then, that 2019 happens to be the one hundredth anniversary of Italian coachbuilder extraordinaire and long-time Aston collaborator, Zagato. What better opportunity to re-release a car which is not only arguably the most successful convergence of the two brand’s expertise, but which also set an auction record when an original example sold for £10,081,500 just a few months ago. 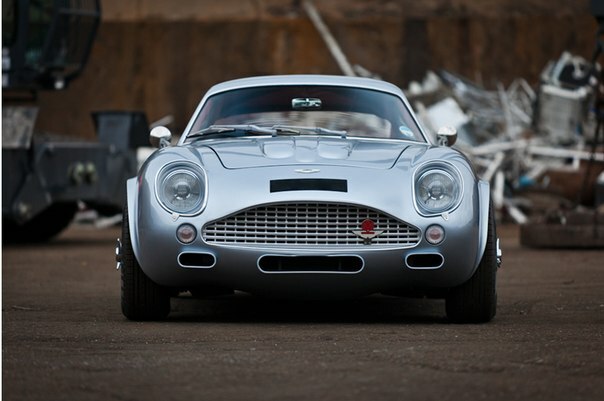 The DB4 GT Zagato Continuation will be built by Aston Martin Works at Newport Pagnell, the same location which birthed the original cars. Of course, this isn’t the first time that the model has been brought back from the dead; four ‘Sanction II’ cars were built on unused chassis numbers in 1988 and a further two ‘Sanction III’ cars were made in 2000 using the leftover body shells from the Sanction II run. 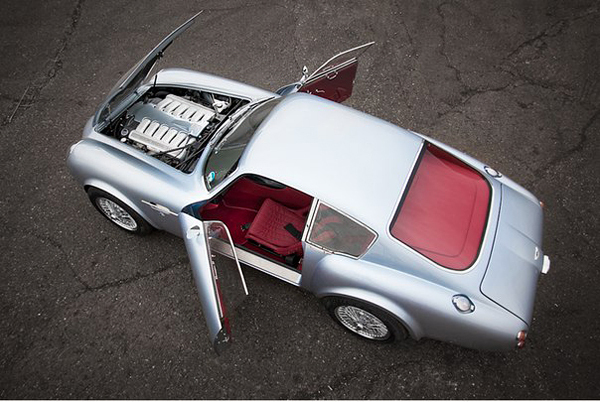 Those cars were based on existing DB4 GTs, though, with bodies handcrafted in Italy by Zagato themselves. 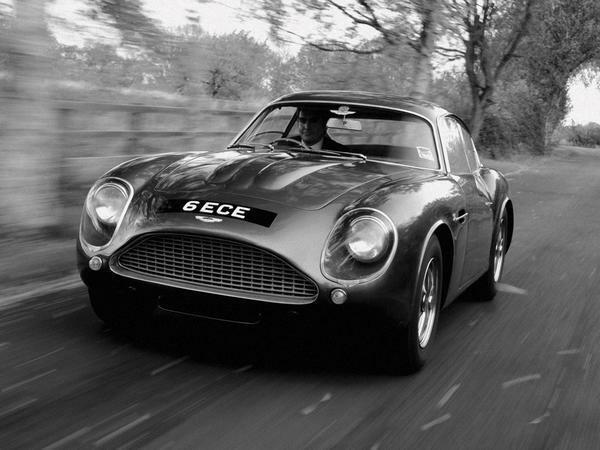 The 19 Continuations, on the other hand, are said to be “completely authentic and meticulously crafted cars that are true to those original Zagato-bodied DB4 GTs“ while also “sympathetically incorporating the very latest engineering advancements and performance enhancements.” They won’t be road legal, either. But wait, there’s more. 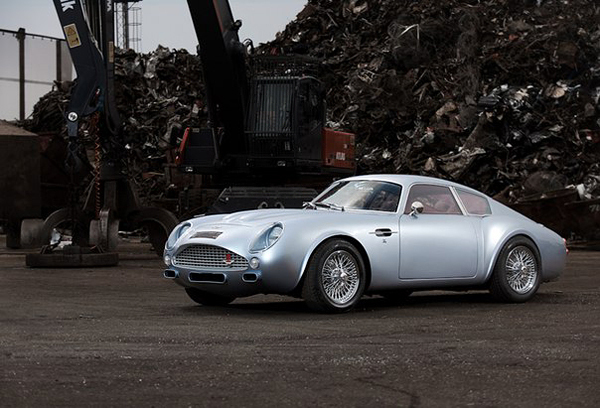 Order now and Aston will send you not one, but two Zagato special editions! 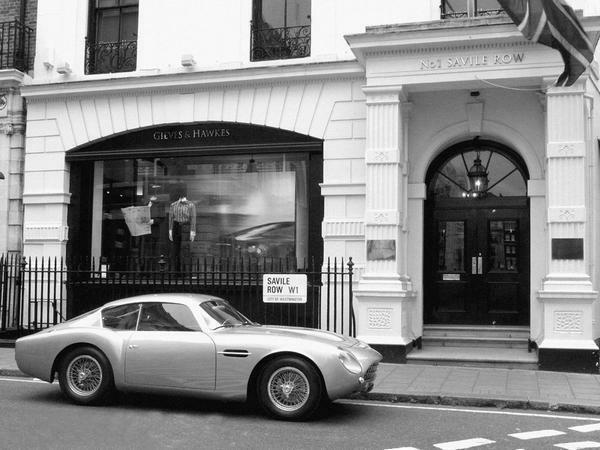 That’s because the DB4 GT Zagato can’t be bought alone; no, it comes as part of a very special duo of cars intended to bookend the brands’ shared history. Alongside the DB4 announcement also comes news of 19 DBS GT Zagatos. Based on the new DBS (obviously), they will feature “a fresh interpretation of the iconic double-bubble roof... a striking front grille treatment and a dramatically truncated tail.” They will also be the rarest of all modern-era Aston Martin Zagatos, eclipsing the 28 Vanquish Zagato Speedsters announced last year. 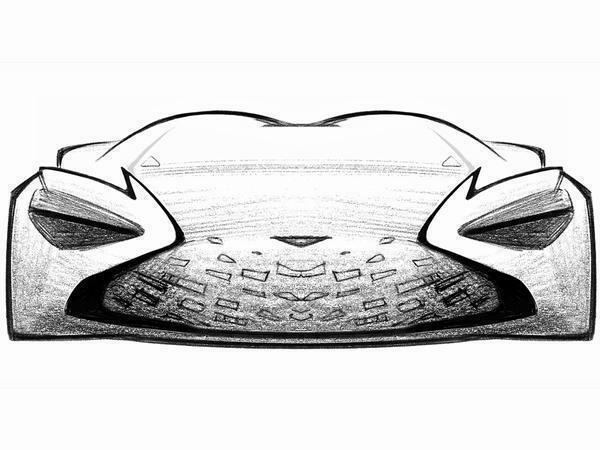 Together, the new pair will form a product which Aston Chief Creative Officer Marek Reichman describes as embodying Aston Martin and Zagato’s “uniquely dynamic union.” How Superleggera will feel about that we can only guess, what with it being that Italian coach builder’s name which currently adorns the DBS’s bonnet. The DBZ Century Collection, as the two will be cumulatively known, will be priced at (deep breath now) £6 million plus taxes, which makes the £525,000 asked for each of the 99 Vanquish Zagato Coupes seem like a snip. Deliveries of the DB4 are set to begin at the end of 2019, with owners having to keep themselves occupied with their new toy for an entire year before DBS deliveries start at the end of 2020. When asked whether customers would be obligated to ensure the cars remained together if sold on, an Aston spokesperson replied that, “they will be initially sold as a pair and then after that any agreement in place with our customers is strictly confidential.” If you’re hoping to pick up a DBS Zagato on its own, then, there may be hope yet. Utterly beautiful cars, and I certainly don't begrudge Aston et al from exploiting their history, especially if it means the older manufacturing and crafting techniques are sustained and taught to a new generation of craftsmen/ women. But as many others have said in previous threads about similar creations, the fact that these aren't road legal is such a shame. I don't ascribe to the idea that cars are just works of art, they are there to be driven. Yes these can be transported to a circuit, but the basis of ownership is just so limited. It's a shame there can't be some flexibility around the law that allows these cars to driven properly. ...a very special duo of cars intended to bookend the brands’ shared history. "Bookend"? As in the start and finish? 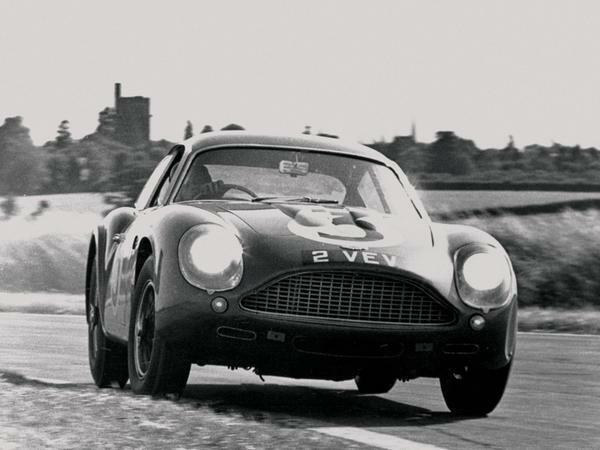 The DB4 might have started it off, but the DB5 definitely didn't wrap it up... Apart from the "Rowan Atkinson" V8 Vantage Zag in the 80s, Didn't they do a V12Zag to celebrate 50yrs? And a DB7Zag? Still not cheap I bet, but the best of both worlds?